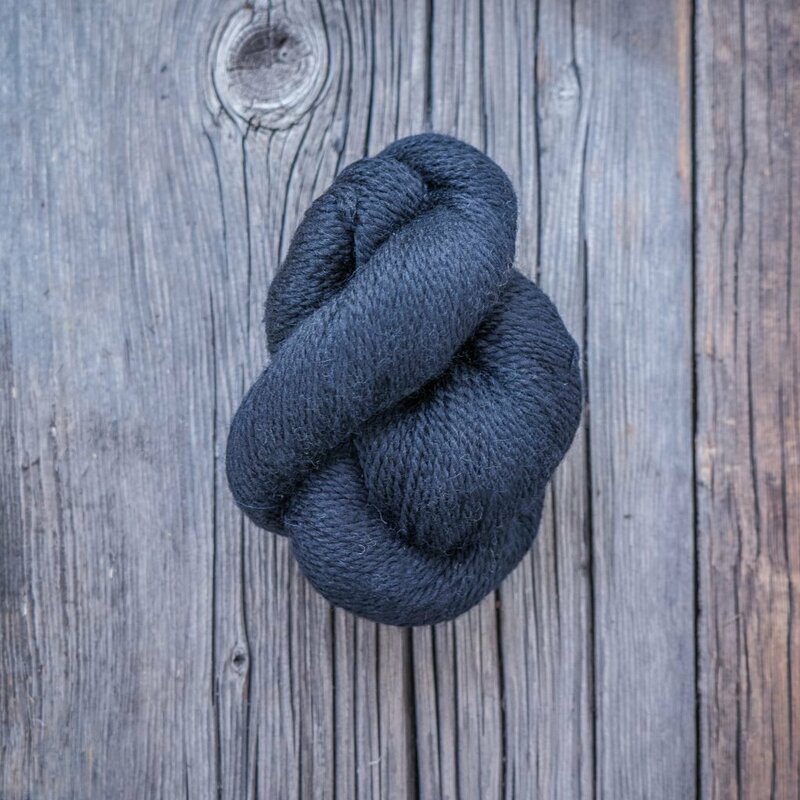 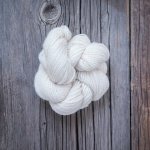 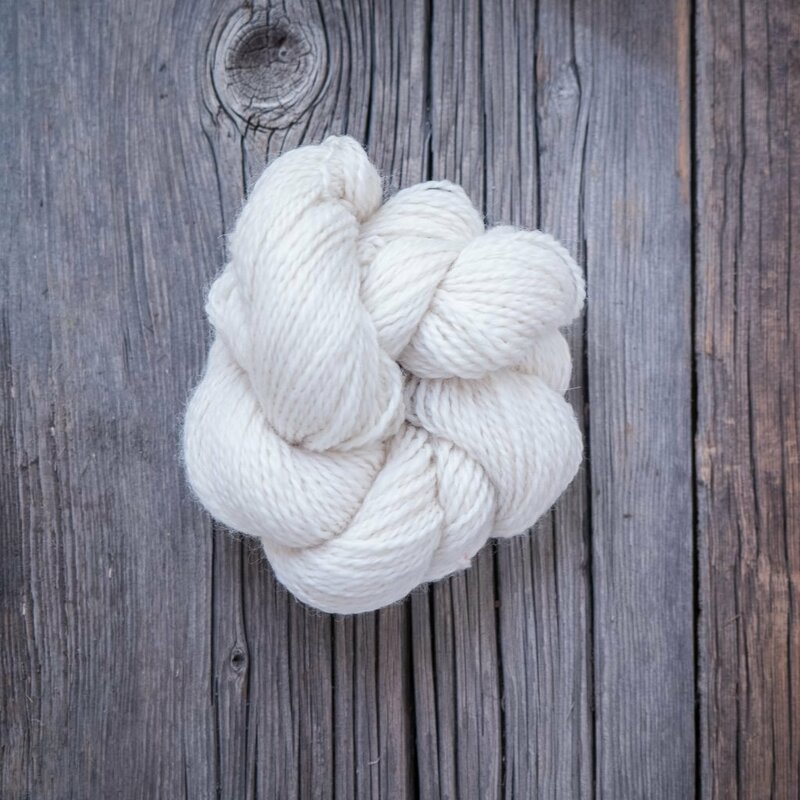 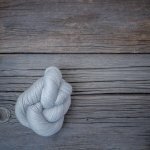 Denali yarn has a gorgeous natural luster created by blending 50 percent American Alpaca and 50 percent American Merino. 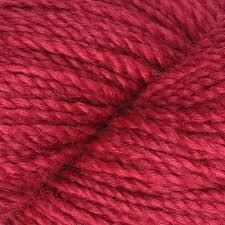 The smooth and soft hand of this yarn, will glide off your needles and creates excellent stitch definition. 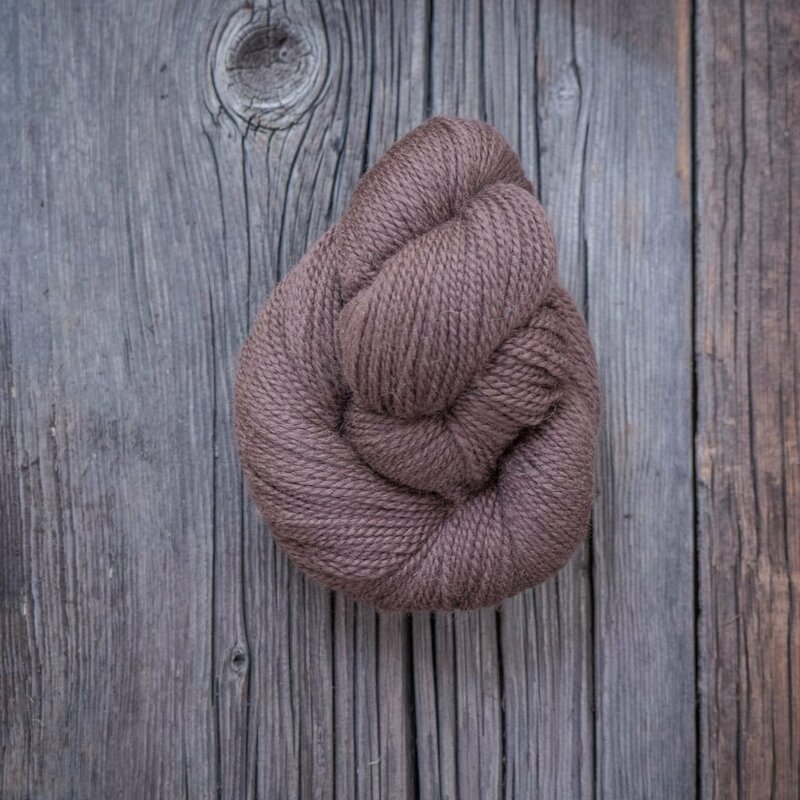 Denali has a wonderful elasticity and drape making this yarn an excellent choice for lace and color work. 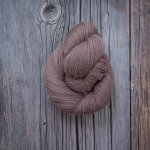 A diverse color pallet will keep knitters coming back for more. 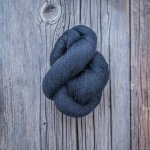 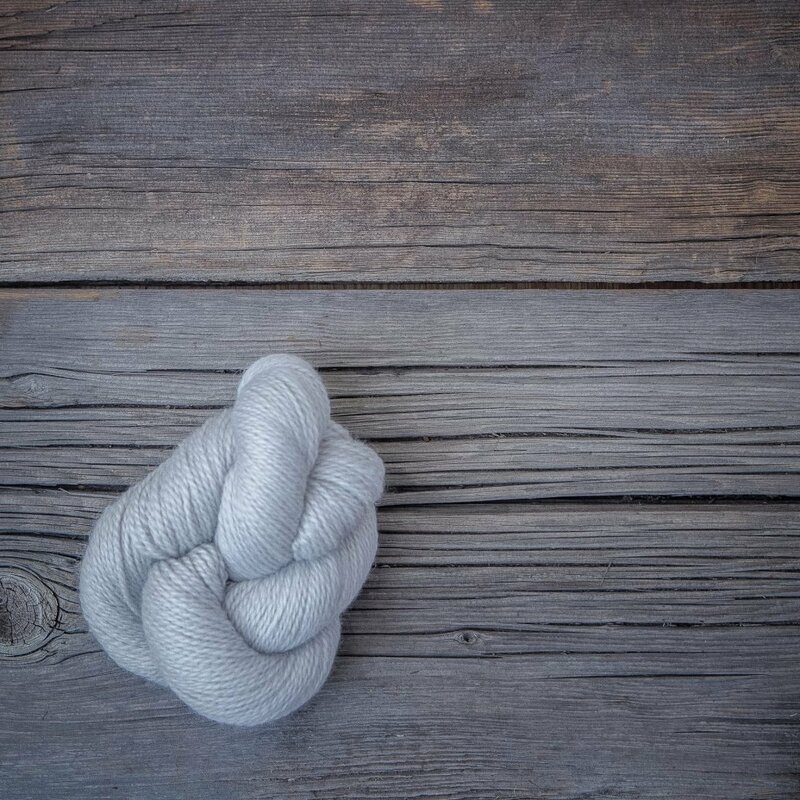 Imperial Yarn is a trendsetter in the American Grown & American Made movement and the addition of Denali is confirmation of ourcommitment to these values.